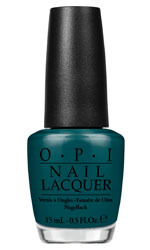 The Opi Classics best selling nail lacquers, with a selection of shades from the colour spectrum. They are kept up to date yearly to ensure the most popular colours are always available, and keeping up with fashion trends. There is something for everyone. 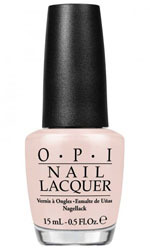 A shimmery beige pink that is hot. A slightly rose tinted shimmering copper with a hint of silver. A dusky rose bronze with silver shimmer. 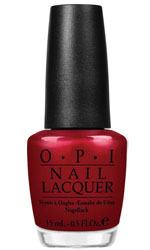 A deep cherry crimson red shade of nail lacquer. 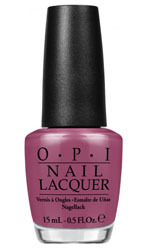 Slip into this bright pink and enjoy, everyone loves a Strawberry Margarita, add a splash to your fingers and toes. A light peachy creme or soft cantaloupe melon. 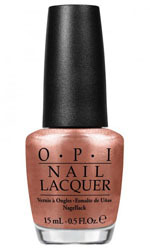 Shimmer lacquer, enriched with a soft undertone of sparkly gold or silver. The perfect glittery silver for our 25th. A sizzling coral that is a kung pao wow! A neutral coffee cream, with pinky undertones.